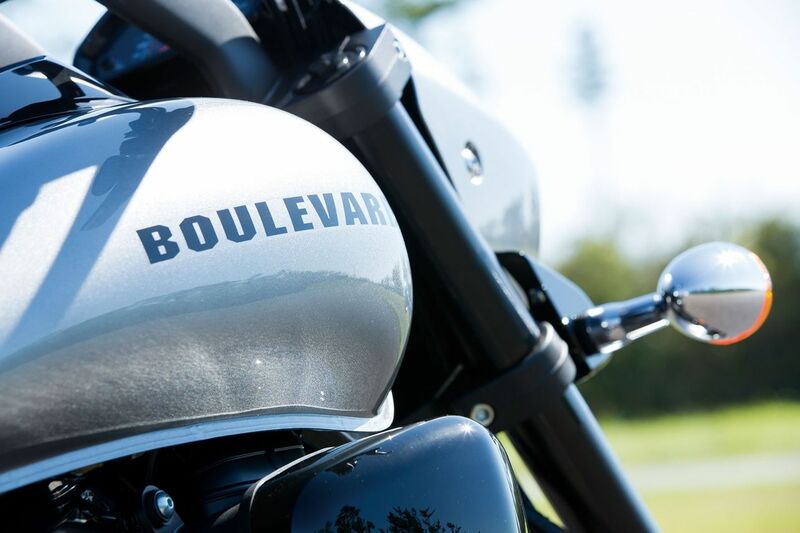 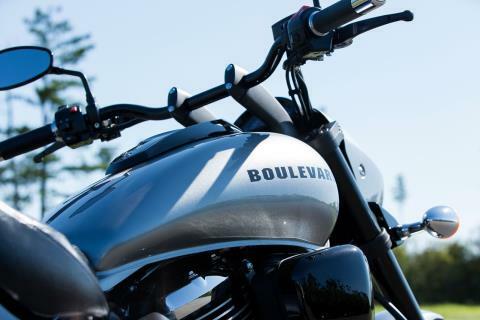 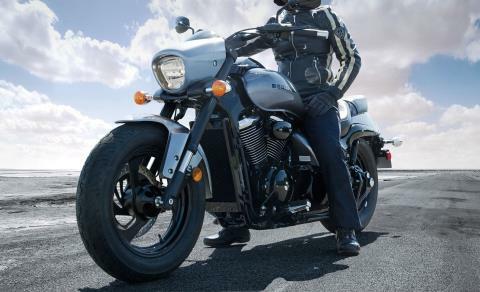 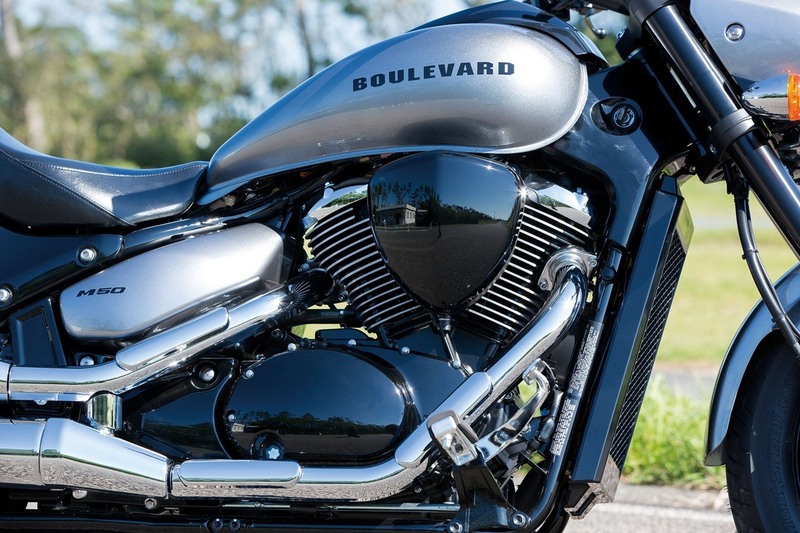 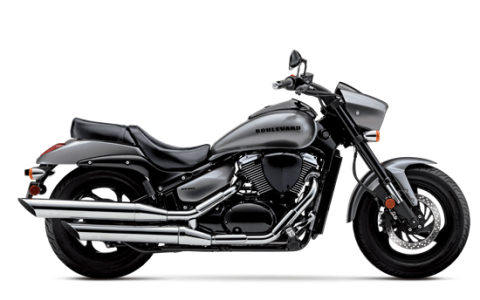 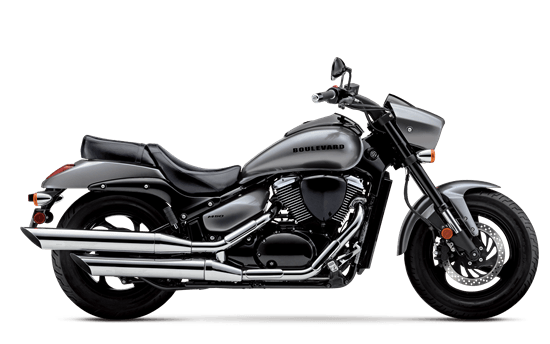 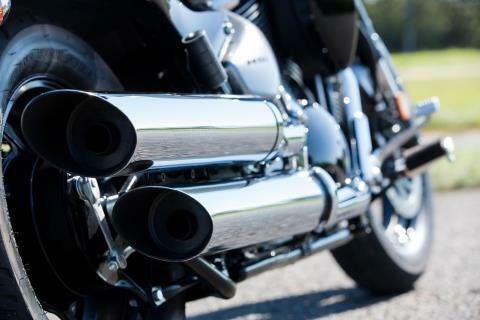 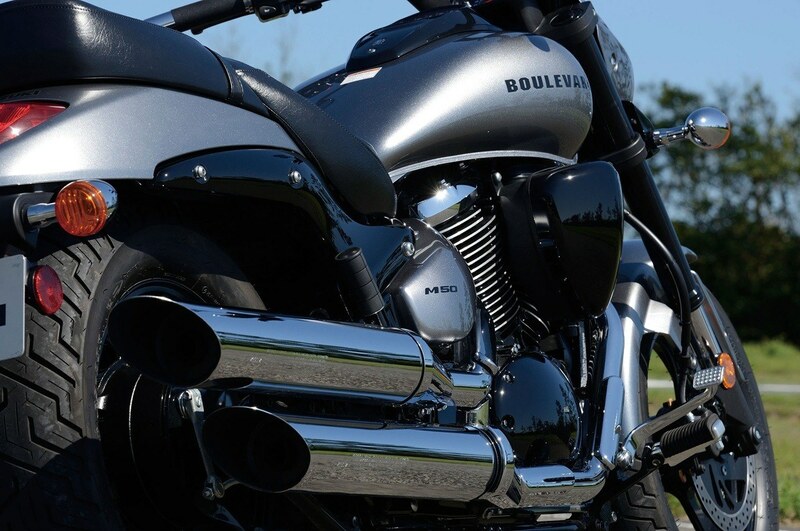 The Suzuki Boulevard M50 is a muscle cruiser with sleek styling that includes slash-cut mufflers, a hard-tail look, and low-rise bars. 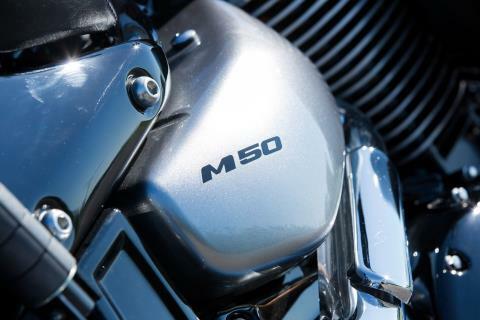 Wherever you ride, the M50 offers responsive handling and an exceptionally comfortable ride, thanks to its inverted forks, smooth, single-shock rear suspension and ideally designed saddle. 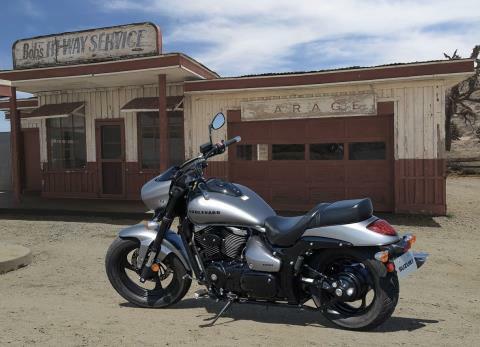 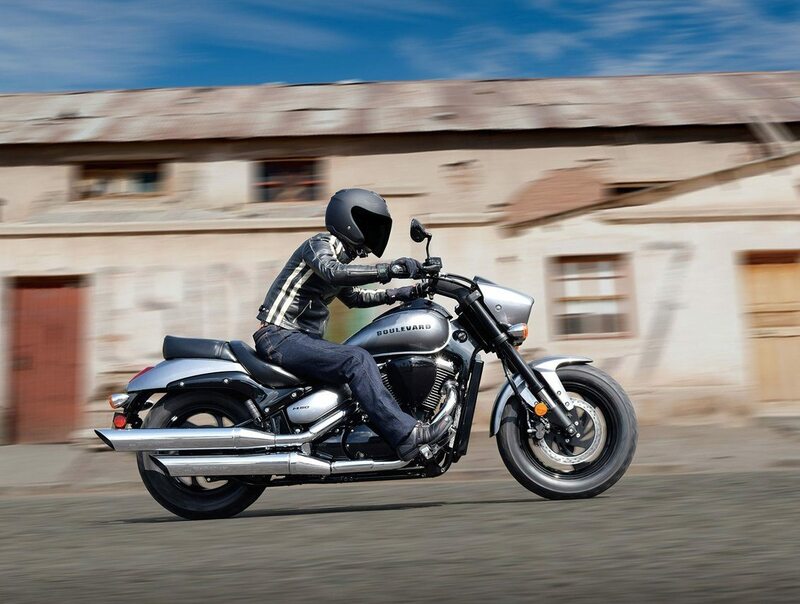 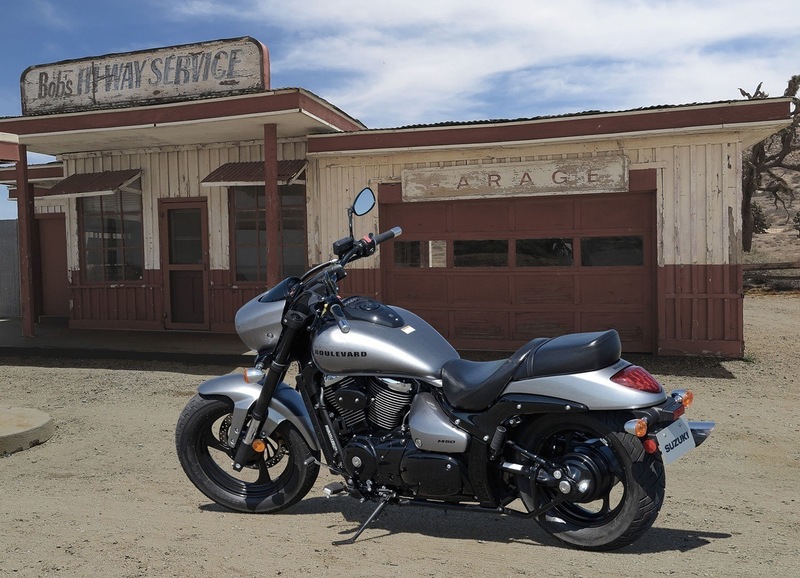 Its 805cc V-twin engine with advanced Suzuki fuel injection is equally impressive, producing a load of torque for strong acceleration in every gear.